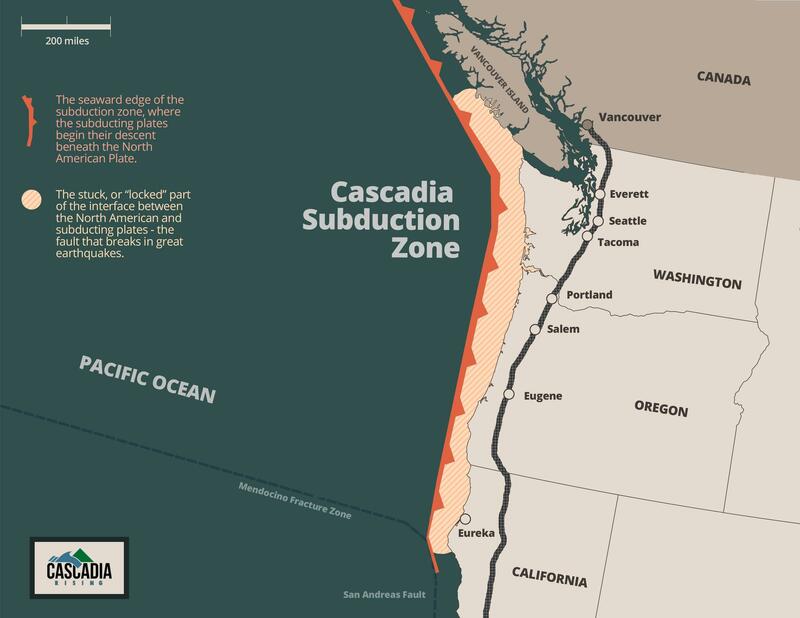 A map of the Cascadia Subduction Zone off the west coast. The Pacific Northwest Earthquake Preparedness Act of 2019 directs the Federal Emergency Management Agency to fund and install an earthquake early warning system off-shore. University of Oregon Earth Sciences Professor Doug Toomey helped develop an on-shore early warning system in Oregon. A warning system can help the public to prepare and move to safety in the case of an earthquake or tsunami. 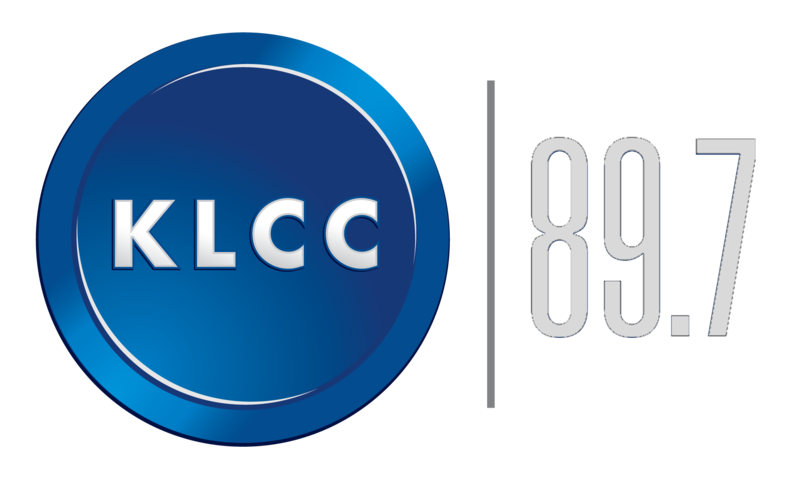 The bill was introduced by Oregon Democrat Peter DeFazio. It still has to pass the Senate and be signed by the president.